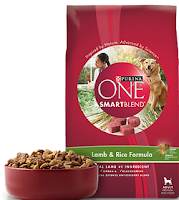 If you are a member of Smiley360, log in and check your missions to possibly find a new one for a FREE Purina Dog Food! Not everyone will have this mission available, unfortunately. Log in to your account and let us know if you were able to score one!